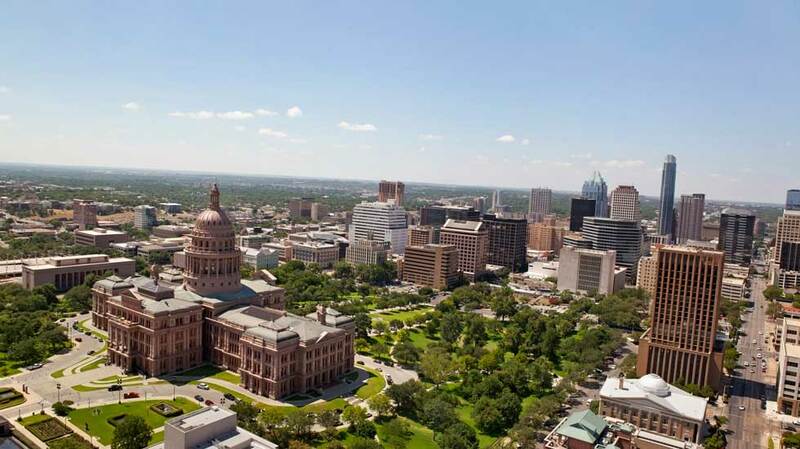 The most discriminating residents would describe Austin as a lively and vibrant city. It's a Texas metropolis, but one that still embraces mom-and-pop businesses and cherishes its music. Austin takes pride in its nickname "Live Music Capital of the World" and residents see performances year round in every musical genre. They also support two orchestras -- the Austin Symphony Orchestra and the Austin Civic Orchestra. There's also major college sports, rodeo, formula one motor sports and many other diverse attractions and events. In recent times, Austin has become a culinary light, with Top Chef winner Paul Qui and James Beard nominee David Bull opening multi-star restaurants. Popular food trucks, Farmers Markets and culinary schools are also in the mix. Yoga is taking off among both men and women in this fitness-crazed town. Overall, Austin locals are also savvy blog contributors, university teachers, and blue collar workers. After work, they spend their time dining in quaint restaurants, taking in the scenery in beautiful parks, and enjoying entertainment with the family. 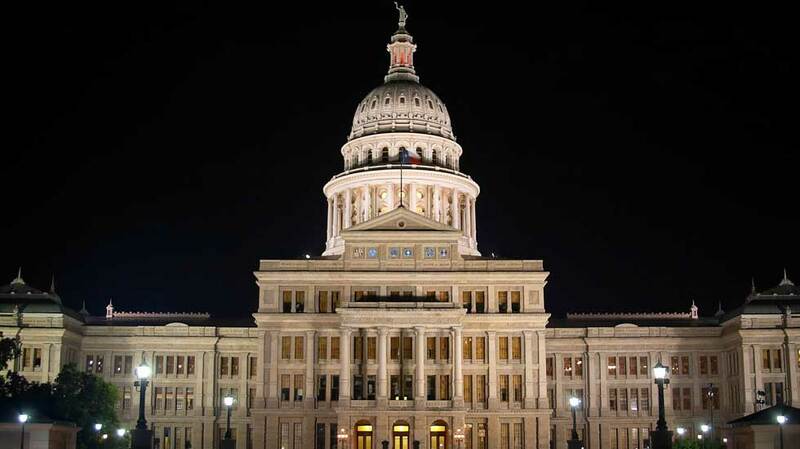 Austin history buffs have never forgotten the decade of Texas Republican Independence that occurred between 1836 and the year 1846. 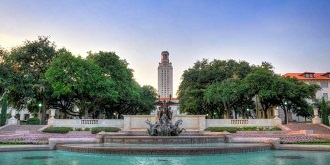 The 19th Century was a time of significant political growth, business growth and residential expansion, largely due to the establishment of the University of Texas and Austin's status as the state capital. Today, Austin can look back thanks to historical museums and resources, such as the Bob Bullock Texas History Museum, the South Austin Museum of Popular Culture, and the Austin Museum of Art. Austin's musical history has also played a part in its unique character and culture. A diverse group of legends such as Willie Nelson, Ernest Tubb, Ray Charles, B.B. King, and native son Stevie Ray Vaughn had career defining moments on Austin stages. Austin is a city of well preserved parks and recreation opportunities --there's over 200 lakes! From Auditorium Shores at the beautiful Town Lake Metropolitan Park to Zilker Metropolitan Park, both children and adults have access to many recreational activities, trade shows and community sports activities. Not to mention off-leash dog parks, historical sculptures and park museums, splash pads and pools, hike and bike trails, and manicured golf courses. Educational classes are plentiful within the Austin Park and Recreation Department. Austin locals enjoy attractions such as the Blanton Museum of Art, Harry Ransom Center, and other cultural and sporting events at the University of Texas. There's also the Texas Natural Science Center, Austin Zoo, the Children's Museum, and the Lady Bird Johnson Wildflower Center. Waterloo Records is a musical history icon that still thrives in the digital age, and hosts live shows. From wine and cheese celebrations to dragon boat races, Austin residents have a steady and diverse calendar of events. Music festivals are well represented, with plenty of great bands to see at the Austin City Limits Music Festival and the Honk Texas Festival Community Street Bands event. There's also Symphony Concerts in the Park and cult favorites like "Keep Austin Weird" and the family-oriented "Eeyore's Birthday Party." Residents also come out in large numbers for the Austin Ice Cream Festival, Cherrywood Art Fair, Austin Chronicle Hot Sauce Festival, the Congress Avenue Bat Fest (yes, the animals), SXSW and the Fantastic Film Festival. Homes for sale in Austin offer a rare combination of prime location and proximity to metropolitan culture and amenities. 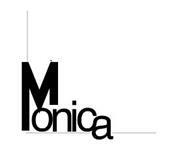 Those looking to become a Austin home buyer should call Austin real estate agent Monica Fabbio, 512-825-8891, right away for the best deals on the market in this vibrant Texas city.